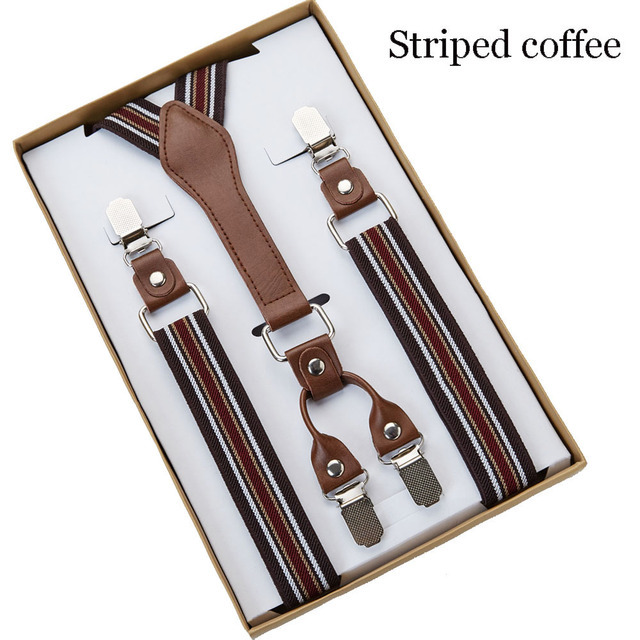 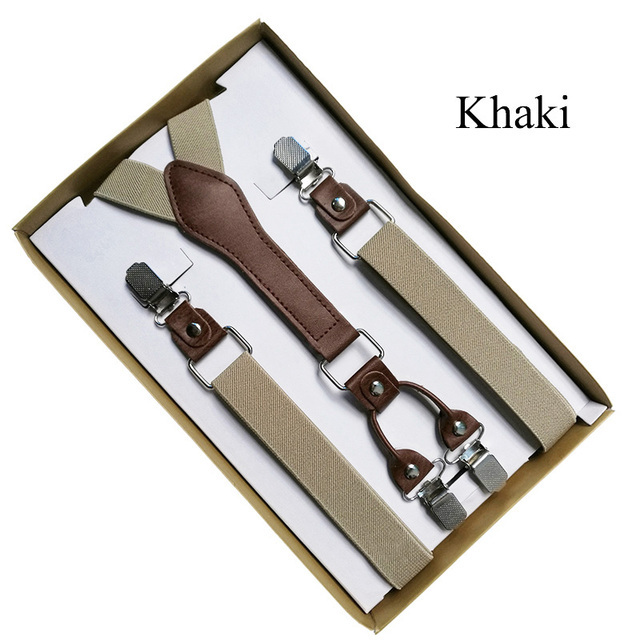 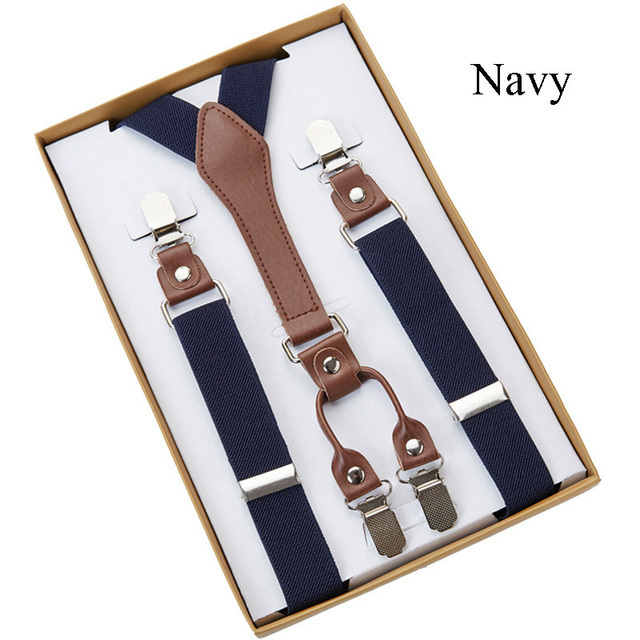 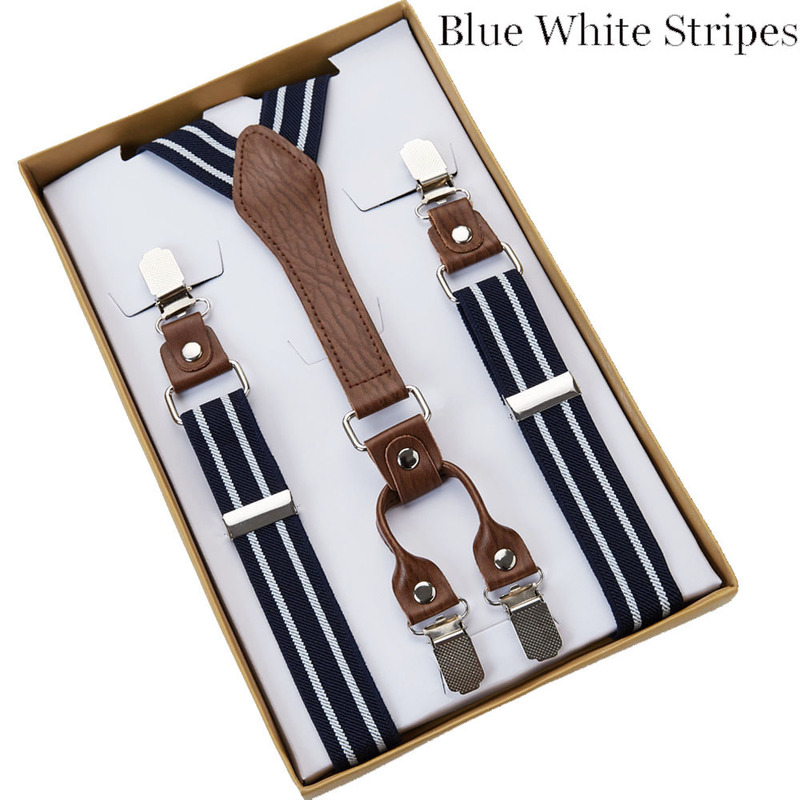 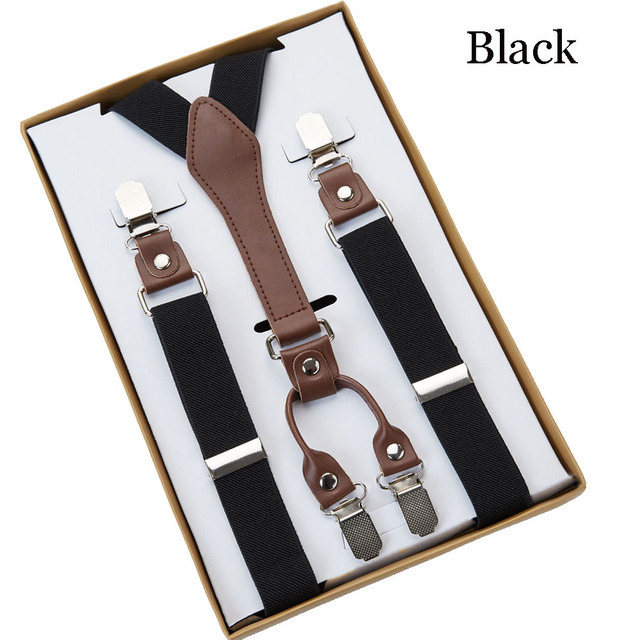 Men’s 4 Clip Adjustable Suspenders / Men Braces. Top quality, fully adjustable with clip attachment. 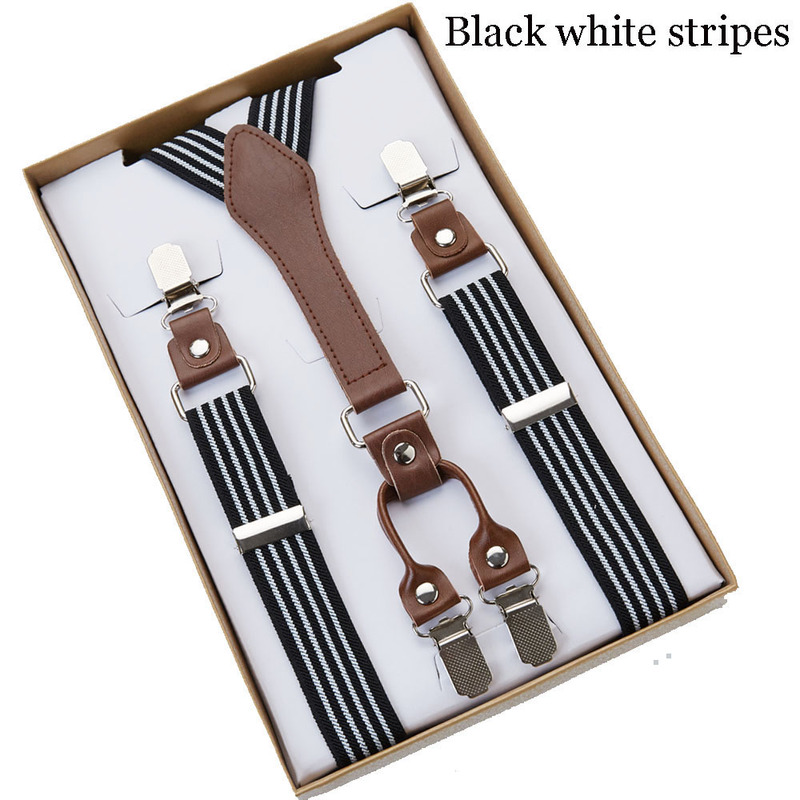 5 different colors to choose from.